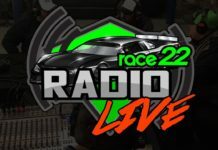 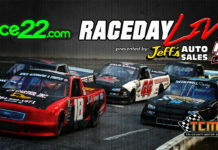 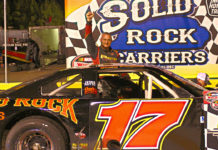 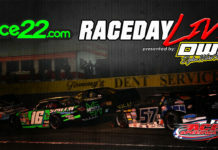 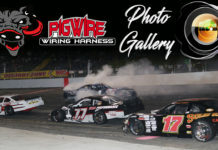 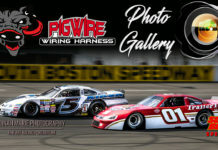 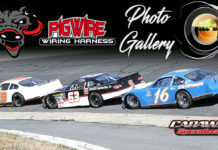 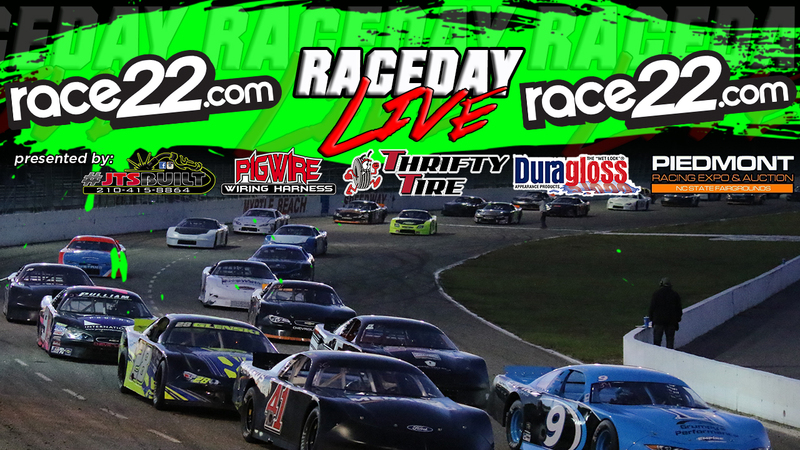 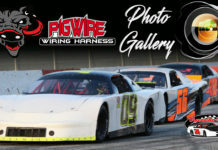 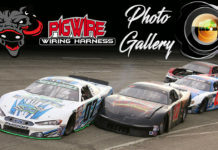 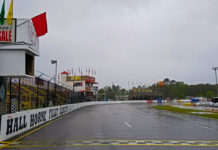 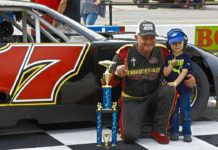 Welcome to RACEDAY LIVE presented by Thrifty Tire Centers, JTS Built and PigWire Wiring Harness of the Myrtle Beach 250 at Myrtle Beach Speedway in Myrtle Beach, SC. 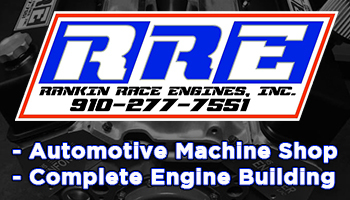 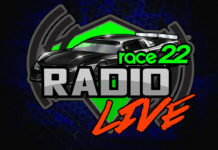 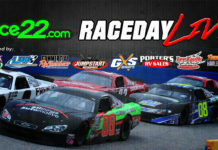 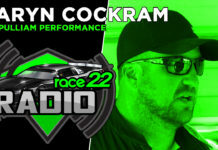 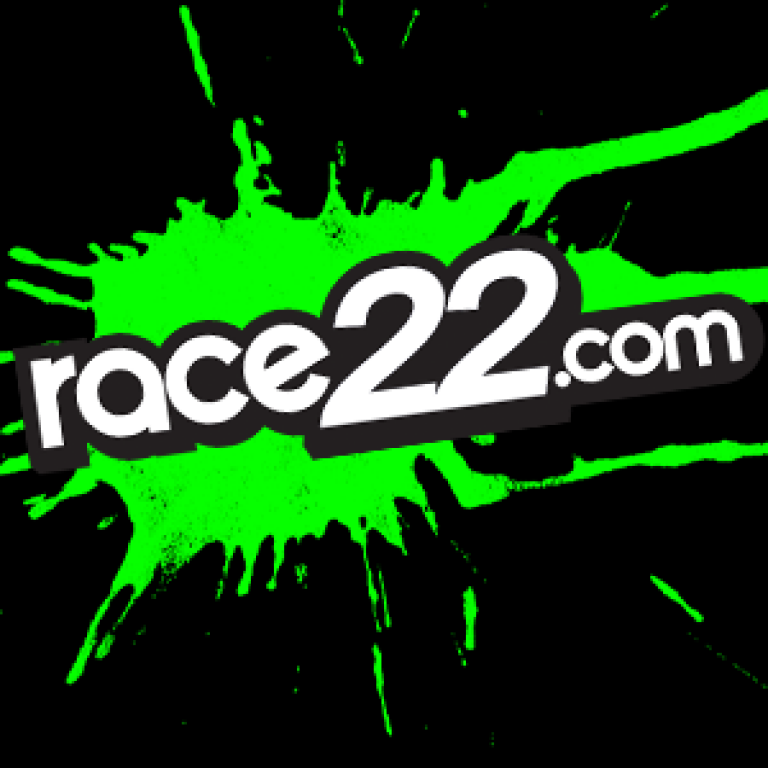 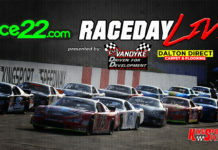 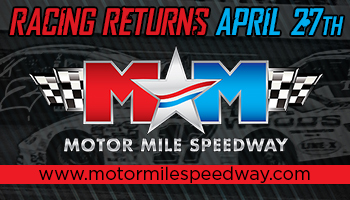 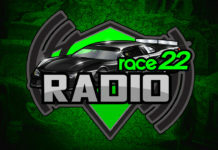 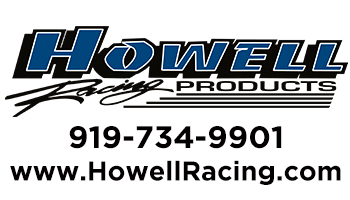 Coverage starts at 12:00noon with Piedmont Racing Expo Qualifying. 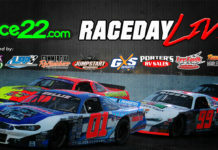 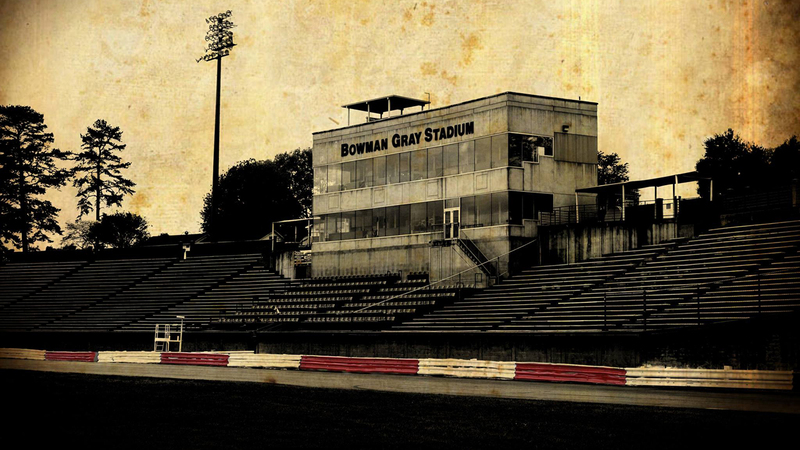 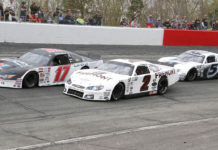 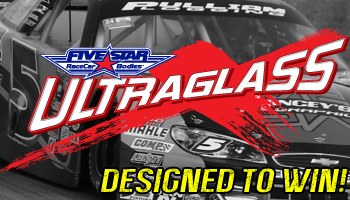 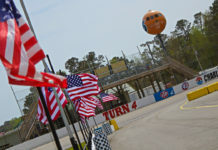 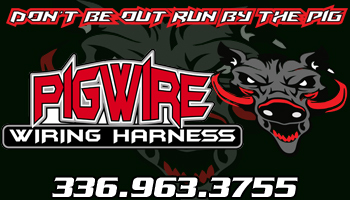 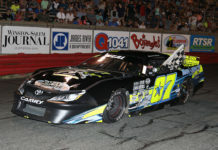 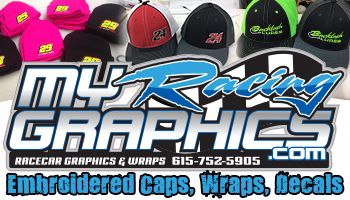 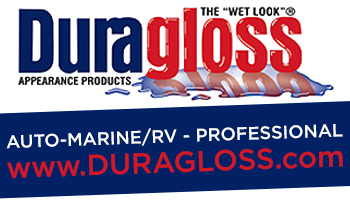 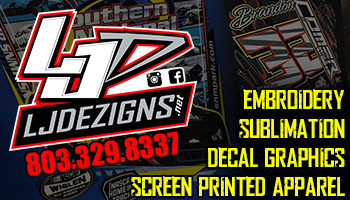 Qualifying for the Duragloss Limiteds starts at 1:30 pm with the feature races beginning at 3:30 pm.